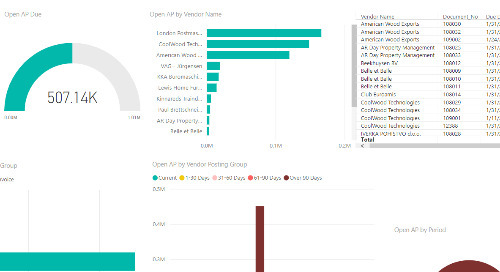 Review the 'Power BI Interactive Dashboard: AP' and learn how Western Computer and Power BI can bring all the data you need to your fingertips. 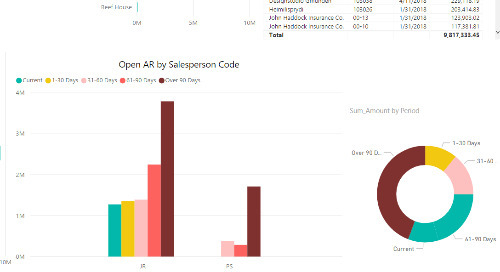 Review the 'Power BI Interactive Dashboard: AR' and learn how Western Computer and Power BI can bring all the data you need to your fingertips. 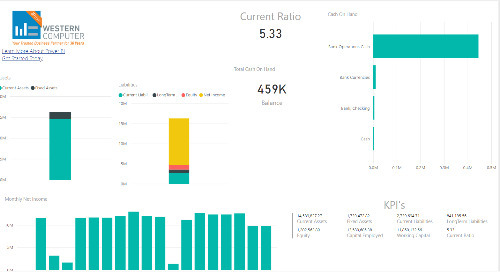 Review the 'Power BI Interactive Dashboard: GL' and learn how Western Computer and Power BI can bring all the data you need to your fingertips. 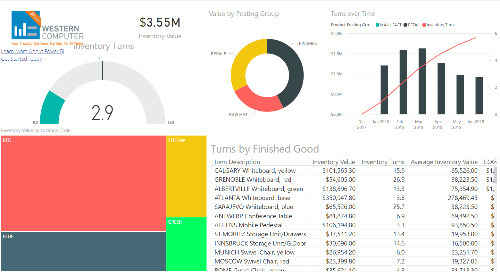 Review the 'Power BI Interactive Dashboard: Inventory' and learn how Western Computer and Power BI can bring all the data you need to your fingertips. 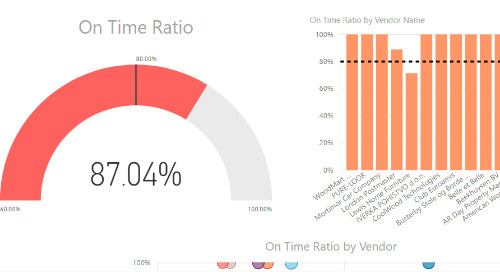 Review the 'Power BI Interactive Dashboard: Vendor Performance' and learn how Western Computer and Power BI can bring all the data you need to your fingertips.